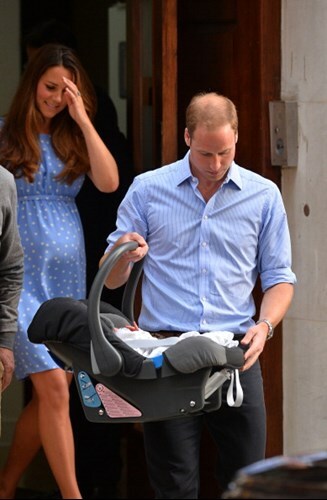 Just 150 units of the BABY SAFE plus SHR II car seat have been created in the exact same limited edition fabric design that HRH Prince George was seen in leaving the Lindo Wing at St Mary's Hospital in. These seats will go on sale for £129.99 to the public with all proceeds being donated to the charity. Bliss is a UK charity working to provide the best possible care and support for all premature and sick babies and their families. One in every 9 babies is born premature or sick - that is around 80,000 babies every year - with one being admitted to special care every six minutes. 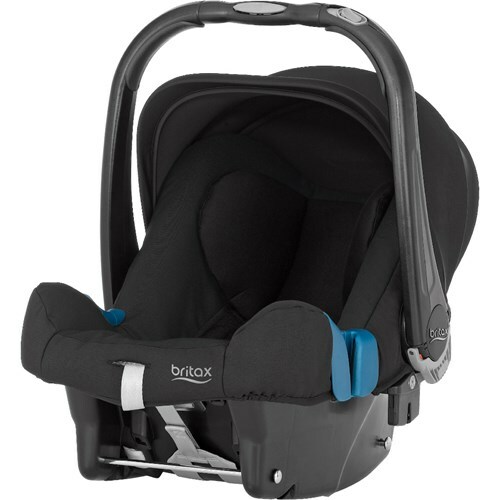 Bengi Bingol Yalcin, UK Marketing Manager at BRITAX remarks, 'Everyone here at BRITAX was delighted to see that the Duke and Duchess had selected a BRITAX seat to carry the future King home - and we've certainly seen an increase in demand for the BABY SAFE range ever since. Of course, our ongoing support of the Bliss charity is hugely important to us and so, we have re-released the very same fabric design cover on George's seat to help raise money for the charity. This cover is no longer available to purchase from retailers, so we're offering parents a unique opportunity to buy one whilst also supporting a fantastic cause." 150 limited edition Baby Safe car seats in the Felix fabric will be available for purchase for £129.99 via our website http://store.britax.co.uk/.